We have the capability to keep all of your items safe and secure for however long is required. Welbourn storage facility has been keeping items safe and secure for over a decade. 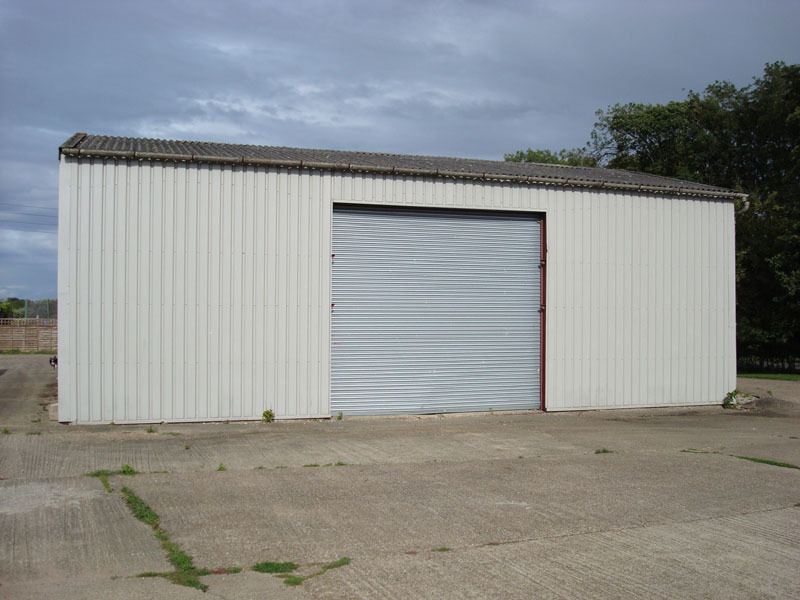 We have a mixture of purpose built buildings and shipping containers to give a wide variety of storage space and capacity for you to choose from. We have storage space ranging from 675 sq ft right up to just under 3000 sq ft. All of our storage facilities have box locks and our containers have the facility to add extra locks as required if you feel it necessary. See below for the range of sizes we can offer and our gallery to view our facilities in more detail. The site is easy to find and get to, situated on the main A607 Lincoln to Grantham road. Access to the facility is available seven days a week with evenings/night-time access available by prior arrangement. 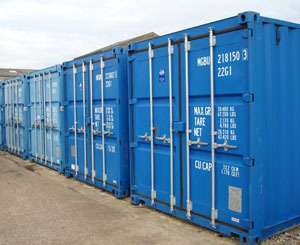 There is no charge on the number of visits to your storage container. All of our shipping containers have wood-lined floors and are wind/water tight with secure locks and CCTV throughout the site. 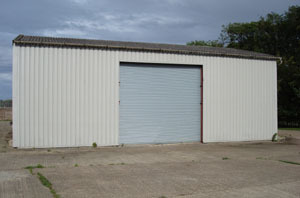 We have dry, secure buildings with a range of sizes to suit almost any storage requirement. Sizes range from 675 sq ft up to 2750 sq ft, all with high quality security locks. Our secure shipping containers come in two sizes.